The brushed-fabric grid pattern traps heat while feeling soft against your skin. 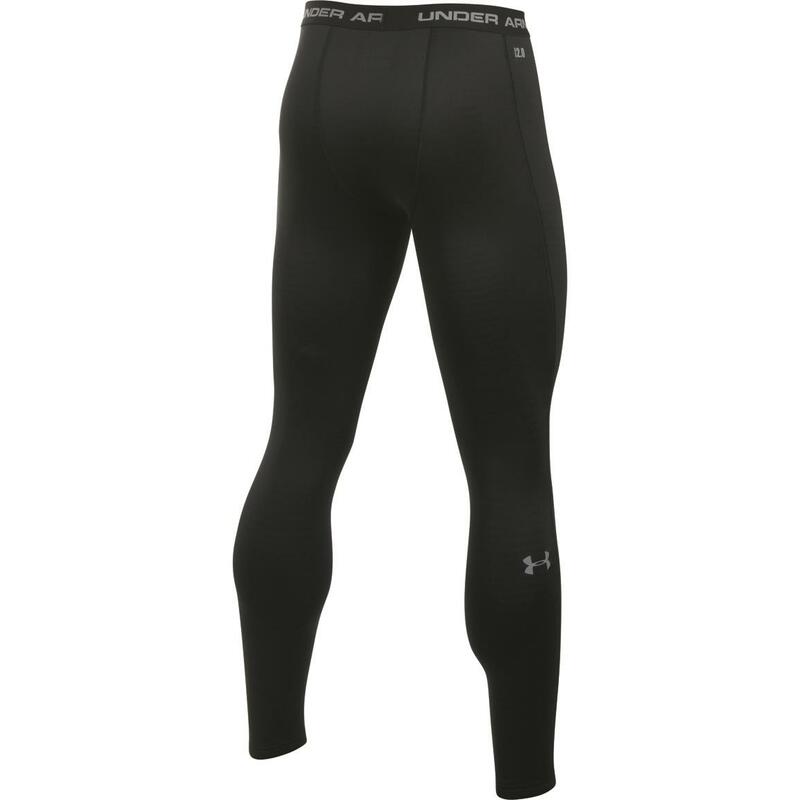 When you do heat up, the Under Armour® Moisture Transport System pulls sweat away from your body. And these Base Layer Bottoms are lightweight so they won't hold you back when going for a jog or trekking to check the trail cams. 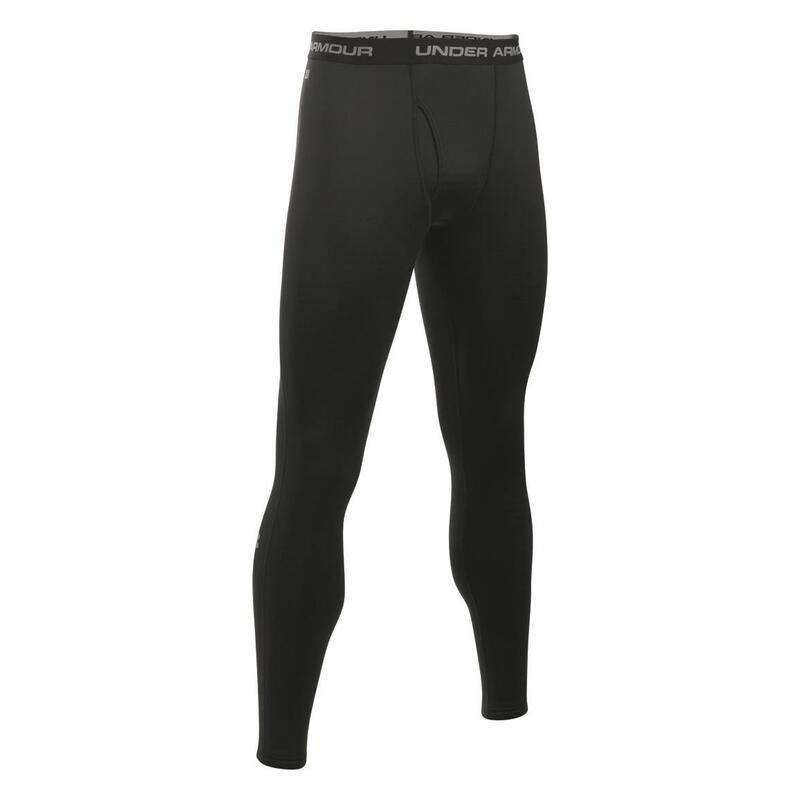 Get your Under Armour® Base Layer Bottoms right here! Under Armour Mens Base 2.0 Bottoms is rated 4.5 out of 5 by 2. Rated 5 out of 5 by Franco from Half Price Excellent price for an excellent product. Grab them while you can. Rated 4 out of 5 by Mike from Good price. Just what I needed.